You could probably get a taste of Balasan’s bibinka during Jaro district’s annual fiesta but there’s no place else that you can get them as delicious as the one’s sold in the Balasan, a town at the notheastern part of Iloilo. 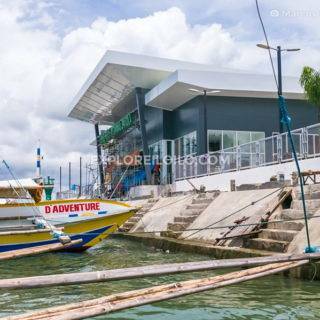 All buses going to Estancia or Capiz via Northern Iloilo will have a stop-over in the bustling town Balasan, so be sure to buy bibinka whenever they do. The buses are pick up passengers at Tagbak Terminal in Jaro. 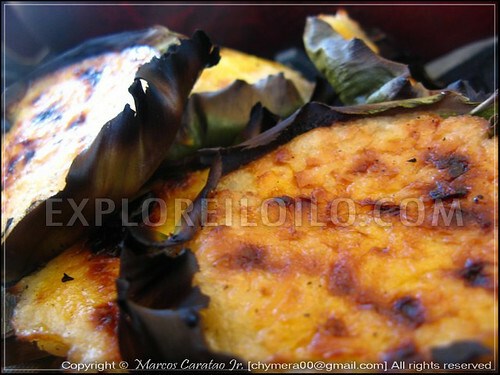 If you’re not up for the 3 hour bus ride, Balasan Bibingka is also sold in Jaro Plaza. Discover more blogs and travel tips in Balasan. im iloilo this month.ac2ally d ako taga iloilo.My parents was born in manila and me.Pero i visit iloilo ..because of good place ..good people..no pollution ..ang pinaka the best ang kanilang tourist attraction..in short..malapit sa puso ko ang iloilo city ..city of love..
oo spcial 2 ya lugar nmon nmiz kna 2gni..
Are you referring to RCJ Balasan bingka? I was there last town fiesta sang Jaro and I noticed damo sila gabaligya ( ABOUT 4 OF THEM, same area) with a signage of “Balasan Bingka”. Isn’t that confusing? BUT I looked for RCJ kay sila iya ang “ORIGINAL” nga Balasan bingka. Not picky but with descriminating taste, even sa ultimo nga bingka. hi, my mother is ilongga and my father’s an antiqueno, and I was born in Manila. There are only a few places I know in Iloilo.It was my first time to visit Iloilo without my parents last year but I didn’t know any good places where I could take my Manilenio friends, so I took them to la paz for batchoy, biscocho house, tatoy’s and smallville. We finally ended up going to Guimaras because we wanted to go to the beach. 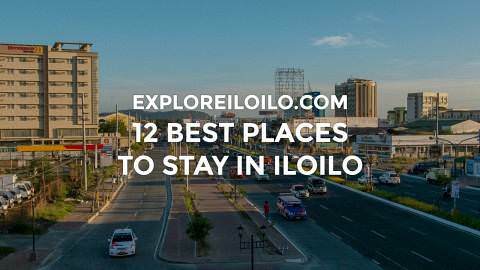 Hope you could recommend good places to explore in iloilo for someone like me who is just starting to discover her roots. though ur born in manila but ur still an ilongga,..right?but then thank u 4 patronizg iloilo,i relly miss iloilo its 6 yeras i think since the last time i depart from there. …….kada fiesta lang na sila da ………kadto ka balasan eh! gapangita ako sang bibingka..sa Jaro plaza may ara man di ba? ?